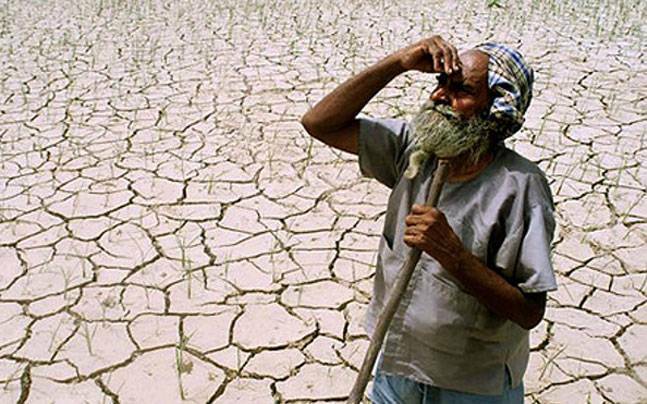 The Government has allocated Rs 100 billion to provide relief to drought affected areas, said Home Affairs Minister Vajira Abeywardena in Parliament today. He said that in addition to those funds, the government needs another Rs 80 billion to provide more facilities to those areas. He added that the government has already spent Rs. 60 billion to provide relief for the flood affected areas and another additional amount of Rs. 60 billion is required. He also said that the government is seeking possibilities to formulate a permanent mechanism to provide reliefs in the future. The Minister also said that if there are any individuals who have not received relief could obtain relief by notifying the government on the shortcoming. He made these observations today responding to an adjournment motion moved by Chief Government Whip Anura Kumara Dissanayake on the drought situation that has affected farmers’ cultivations and the economy. Minister Vajira Abeywardena said that with the intervention of the Presidential Secretariat an additional batch of 100 water bowsers were deployed to provide water to people residing in drought hit areas. "One hundred and forty four divisional secretariats have been affected by the drought whereas another 95 have been affected by the flood," Minister Abeywardena said. "We have identified that 560,000 families have been affected by this issues."